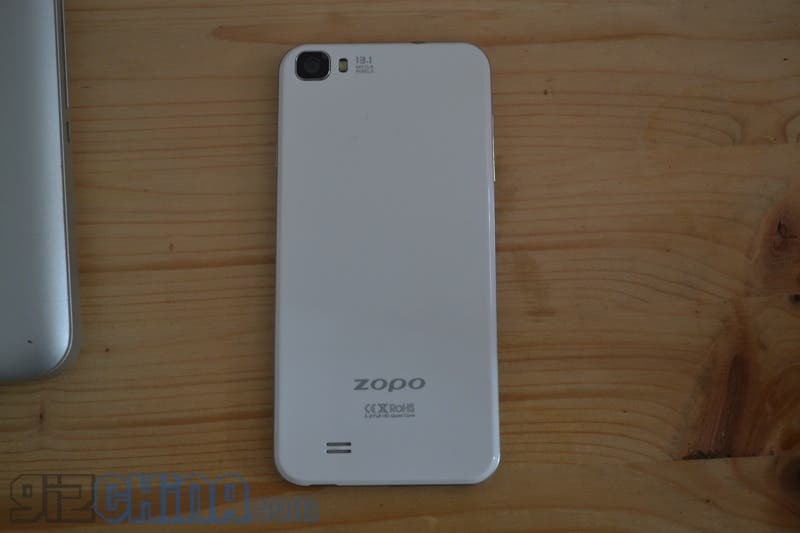 It was only this past weekend that we got our first glimpse of the MT6589T powered Zopo C2 16GB Platinum, but Zopo have already sent us a sample for hands on and review! We actually received this Zopo C2 16GB Platinum review unit from the official Zopomobileshop who are selling this phone for $279.99. What are the differences? – numerous great updates! The biggest selling point for many will be the 1.5Ghz Mediatek MT6589T processor which offers better performance and a faster GPU speed, but this isn’t the only difference between the current Zopo C2 and the Zopo C2 Platinum! Another great update is the boost in internal memory from 4GB to 16GB allowing you more flexibility. The final update is the Corning Gorilla Glass 2 display for extra peace of mind when out and about! Specifications – Great updates to a great phone! Along with the updates the Zopo C2 16GB Platinum boasts the same great hardware of the original phone, but with the option of a white finish. The display is a 5-inch 1080 unit, there is 1GB RAM, space for an SD card and dual SIM plus a 13 mega-pixel rear camera and very impressive 8 mega-pixel front camera! First Impressions – Well made and powerful! Our Zopo C2 16GB Platinum appears to be fresh off the production line and didn’t even come in a Zopo box, that’s just how new this phone is! 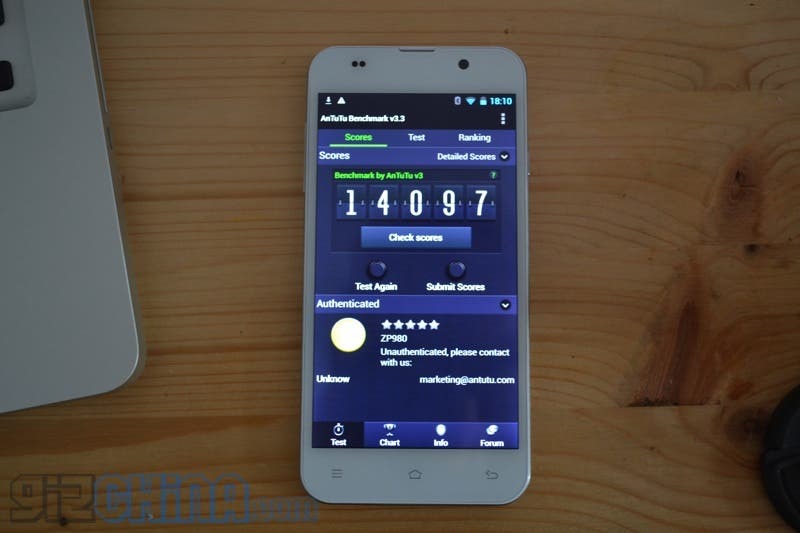 The C2 is a very well made phone, much better than the UMi X2 and on par with the excellent JiaYu G4. The body is thin and sturdy and the overall impression is of a high quality device, one which could last for quite a while!